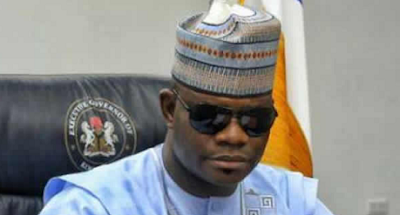 Kogi State Governor, Alhaji Yahaya Bello, has announced the state government’s decision to reward anyone who provided information that will lead to the arrest of the killers of one of his aides with N100m. 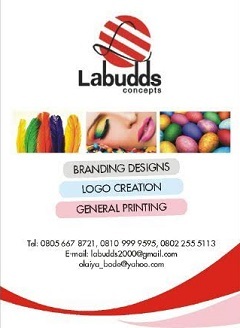 An aide to the governor, Alhaji Yusuf Adabenege, and his driver, were assassinated last Friday in Okene. The governor made the announcement when he paid condolence visits to the families of the slain aide and his driver on Wednesday. He said the bounty was to encourage anyone with useful information to come forward, adding that such a person had nothing to fear as adequate security would be provided for them.